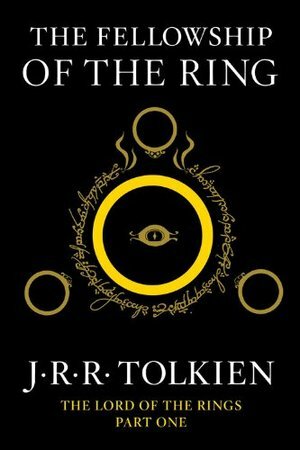 In anticipation of the new film The Hobbit, opening in December 2012, comes a reissue of the first book in The Lord of the Rings series. Reissue. 200,000 first printing.